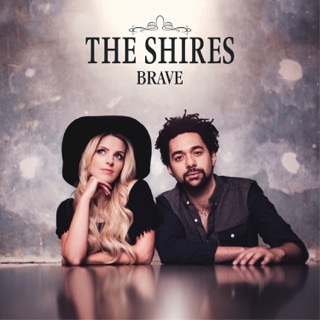 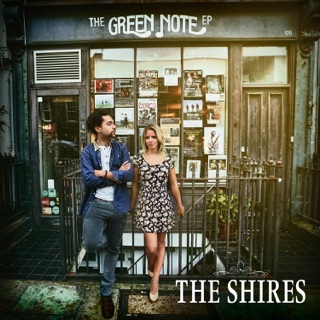 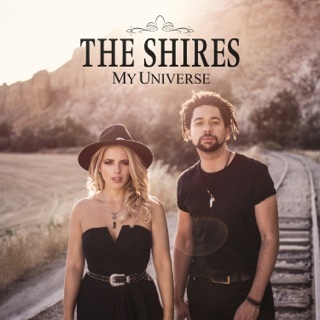 As Britain’s biggest country duo, The Shires—singer and multi-instrumentalist Ben Earle and lead vocalist Crissie Rhodes—have released two albums of tender duets, performed at Glastonbury and the Grand Ole Opry, and injected some twang into the UK mainstream. 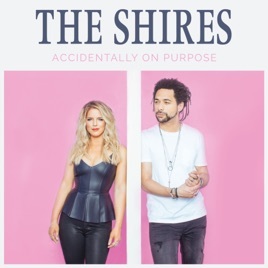 Their third album, Accidentally on Purpose, is an ecstatic exploration of crossover sounds: anthemic choruses, heavy pop hooks, and carefree lyrics about letting loose in Nashville (“Guilty”). 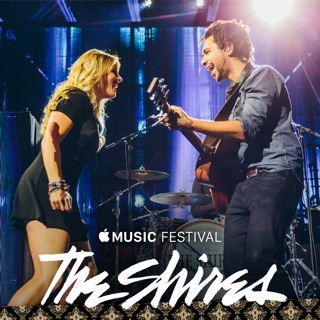 Don’t miss “Stay the Night,” a swoon-worthy love song penned by Ed Sheeran after a wild night out in Music City.